With a strong belief in public media and making connections with the community, Carolyn Donaldson has begun a new phase of her life after serving as a news anchor for WTAJ-TV for more than 20 years. She has recently taken on the role as community engagement manager at WPSU Penn State, a new position for the public media station. Not only does she bring to the position her skills and resources but also the experience of having served on the advisory board at WPSU for several years. This new position of community engagement manager at WPSU lets Donaldson explore her love for public media even further than her time spent on the advisory board. Her goals and priorities are to first connect with the community. “I’m trying to reach out to all of the different levels — business, social, community, government — trying to make contacts and see what are we doing right and what are we doing wrong; here’s what we’re doing, here’s how we connect; what can we work on together,” she says. She is already in the process of making PBS K-12 classroom resources available for local school districts. “The PBS Ready To Learn Initiative is a huge collection of digital curriculums that are available to educators all across the country, and through us, we have access to be able to arm educators with the latest cutting-edge curriculum guides and videos,” she says. For example, students are currently learning by using programs on tablets, and in this digital age, Donaldson wants to connect teachers with the latest technologies from this PBS program so they can be successful in the classroom. She is looking to make connections with educators across the region. “Some of our school districts around our region are already so digitally connected, and we hope to engage them as our early promoters in this process,” she says. 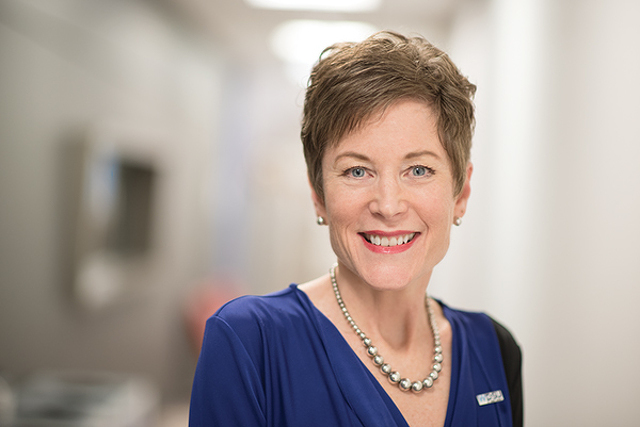 From being a communications instructor at Penn State Altoona to serving as a news anchor for many years to making connections and being involved with the State College community, Donaldson has made an impact and touched lives of many in the region. 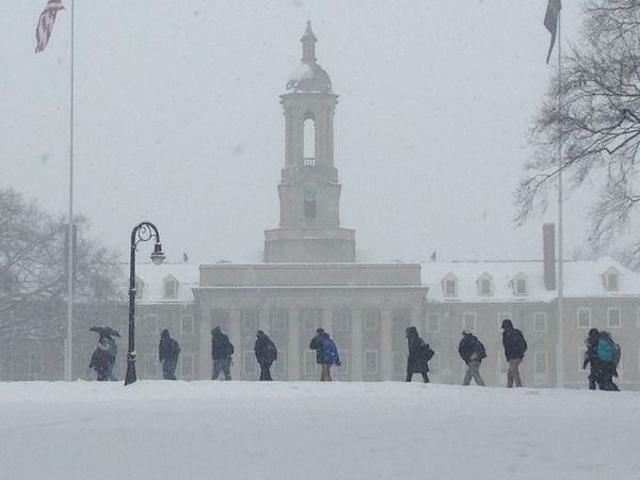 Penn State has canceled classes and activities from 5 a.m. until 10 p.m. on Tuesday at the University Park campus. The university made the announcement on Monday night with heavy snow expected to move into the area late Monday and last through mid-day on Tuesday.